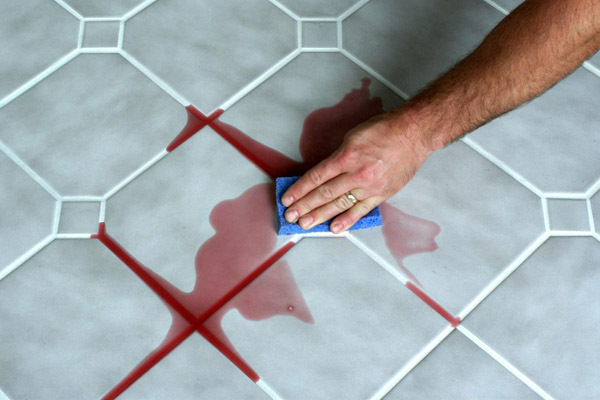 This is some really good information about cleaning the grout around your tiles. It is good to know that it would be smart to have a professional come in and clean my grout for me. That does seem like it would help me get my grout back to its original color.